Peru’s elections authority announced on Thursday that Pedro Pablo Kuczynski had defeated Keiko Fujimori in the 2016 presidential election. National Office of Electoral Processes (ONPE) director Mariano Cucho announced in a press conference today that his organization had tallied all of the more than 18 million votes cast on June 5. Kuczynski garnered 50.1% of eligible votes to defeat Fujimori. Known as “PPK” in Peru, Kuczynski won by just over 41,000 votes for a victory margin of less than a quarter point, which makes the 2016 election the closest in Peru’s history. It was also the second consecutive defeat for Keiko Fujimori, who lost to President Ollanta Humala in 2011. Kuczynski made the effort not to provoke Fujimori’s Popular Force party with a stronger declaration given they will control the legislative agenda after winning 73 of 130 seats in Congress in the first round of voting. Kuczynski’s Peruvians for Change party won only 18 seats. Popular Force spokesman Pedro Spadaro told Peru 21 that Fujimori would concede only after the election authority’s JNE division validated all of the ballots. However Fujimori is facing calls from various political strips to concede, including from high-profile congressmen Mauricio Mulder and Martin Belaunde. Kuczynski’s victory marks the end of what had been an uneventful second round up until the last two weeks. Most of the drama over Peru’s next government came in the first round. 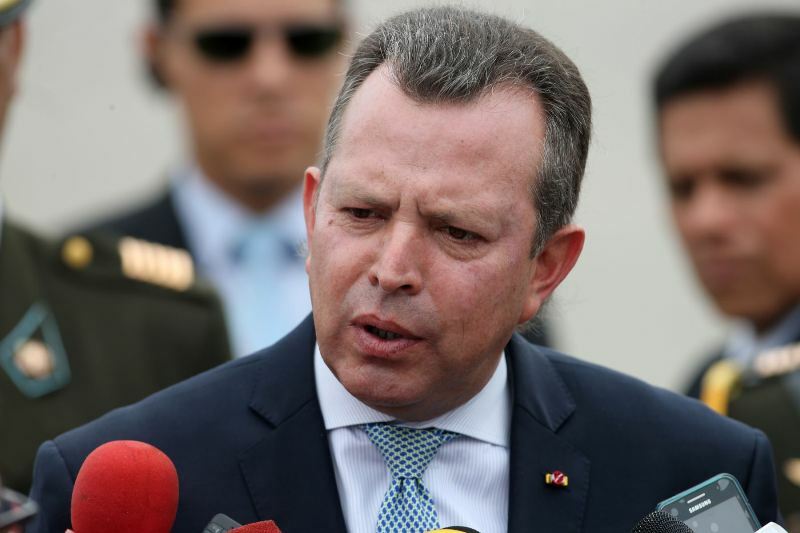 In March Julio Guzman and Cesar Acuña, two top-five candidates at the time, were disqualified for procedural violations and vote-buying, respectively. Leftist candidate Veronika Mendoza, who had called Leopoldo Lopez a “coup leader,” surged in the polls to threaten Kuczynski in qualifying for a runoff. Peru’s sol and stock market crashed after a poll showed her in a statistical dead heat with Kuczynski. Markets only recovered when he beat her by two points in the first-round vote. The competition between two market-friendly candidates in Kuczynski and Fujimori proved to be relatively uneventful for the first six weeks. When Kuczynski spent eight days in the United States to visit his daughter, Fujimori capitalized with a slew of populist proposals to incrementally boost her support among specific sectors of the electorate. On May 15, Univision reported that the United States DEA was investigating Popular Force chairman Joaquin Ramirez for money laundering. 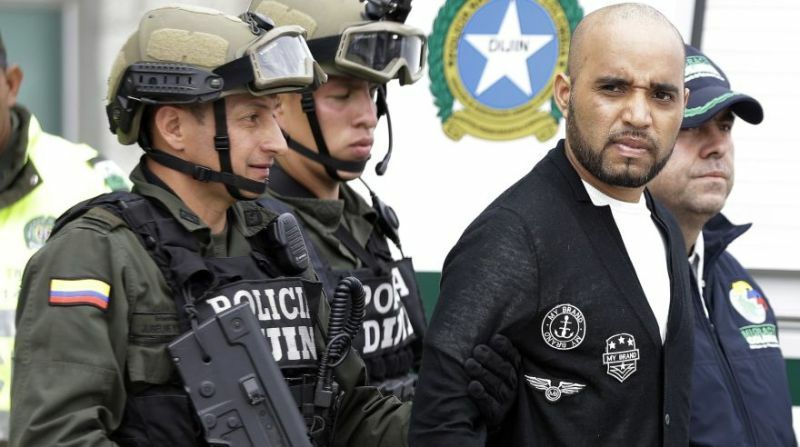 Ojo Publico followed up with a story detailing that the investigation was in connection with one of Peru’s biggest drug traffickers. While the media focused relentlessly on Ramirez and possible corruption in a Fujimori government, opinion polls showed Fujimori led Kuczynski by three to five points just two weeks from the runoff. Another Popular Force scandal hit when America Television reported that a doctored audio used in an attempt to discredit the Univision report was provided by Fujimori’s running mate, Jose Chlimper. The scandals energized Peru’s anti-Keiko movement, which rejected the daughter of the man they saw as a dictator. More importantly, the scandals inspired Kuczynski’s first-round rival in Veronika Mendoza to endorse him in order to avoid a Fujimori government. The money laundering and corruption allegations combined with a grassroots anti-Fujimori sentiment to propel Kuczynski at just the right moment to defeat Fujimori by the slimmest margin in Peru’s history. Critics say that much of Kuczynski did not convince Peru’s voters of his vision for the country given his winning only 21% of the first-round vote. They contend that he only won on the tide of sentiment against a Fujimori government. 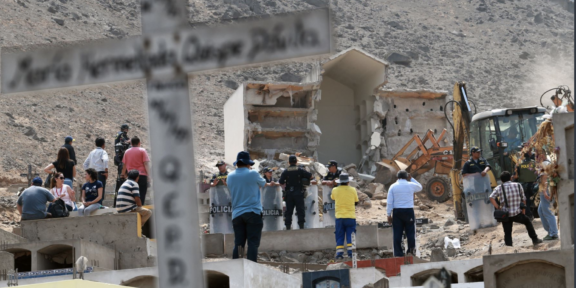 Assuming Keiko Fujimori does not mount a legal challenge or allege fraud, the 2016 vote will mark Peru’s fourth consecutive election and transfer of power, the longest streak of democratic rule in this fragile democracy’s 195 years since independence. 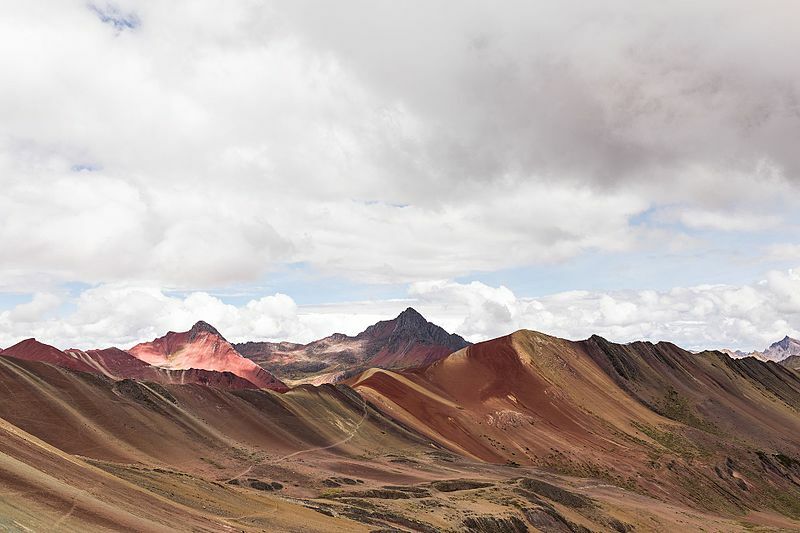 Peru’s previous record was three elections, which started with the end of the military dictatorship launched by Juan Velasco’s 1968 coup d’etat. Fernando Belaunde won the presidency in the 1980 election, followed by Alan Garcia in 1985 and Alberto Fujimori in 1990. 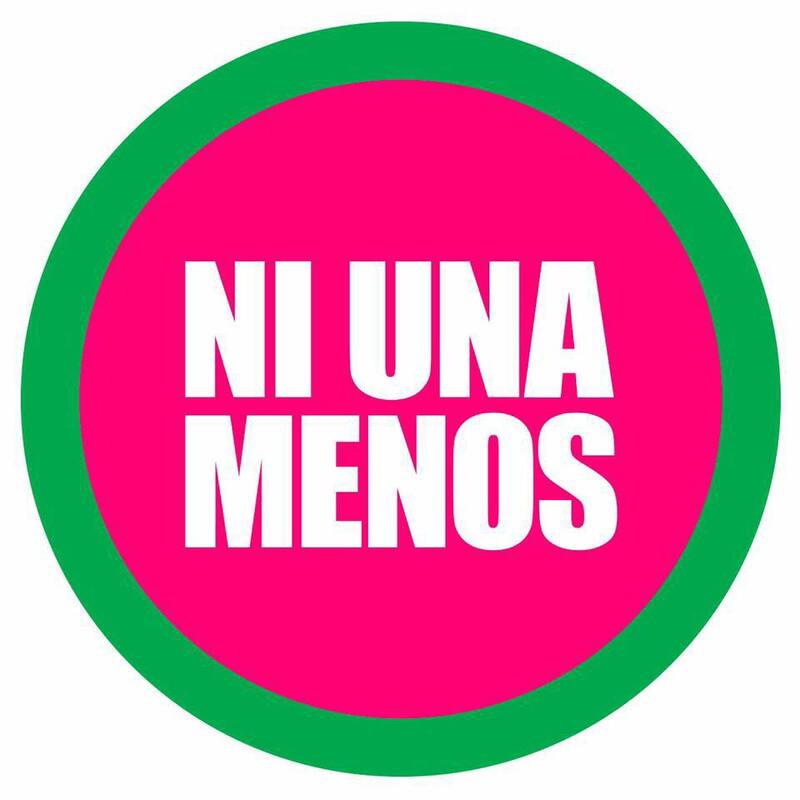 In 1992 Alberto Fujimori dissolved the two-chamber Congress in which is 90 Change party held a small minority of seats. While Fujimori handily won reelection in 1995, historians discount all 10 years of his autocratic rule given the extent to which he dismantled the institutions seen as vital to a functional democracy. 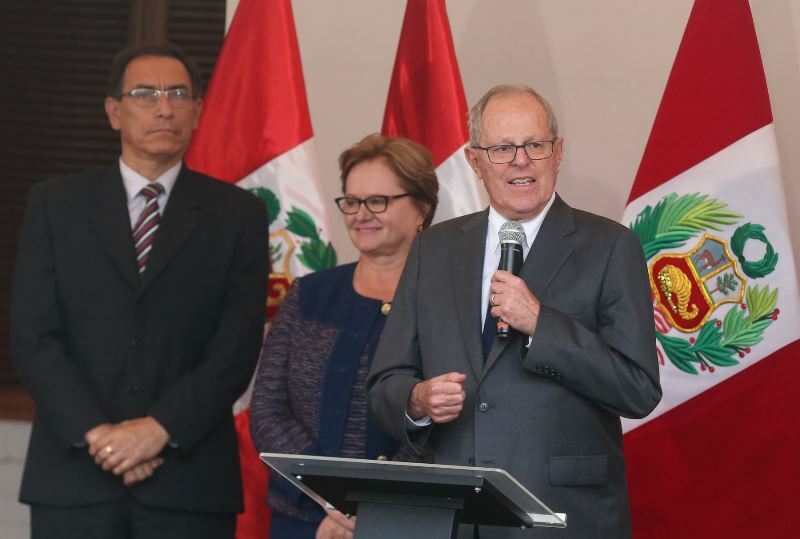 Kuczynski will take office on July 28, Peru’s independence day. Finally! Now let’s all work together for a better Peru!! !